GLORY Kickboxing is returning to pay-per-view for its end-of-year event. The promotion, which held GLORY: Collision from Oberhausen, Germany last December, will hold GLORY: Redemption on Saturday, Dec. 9 from the Ahoy Rotterdam in the Netherlands. 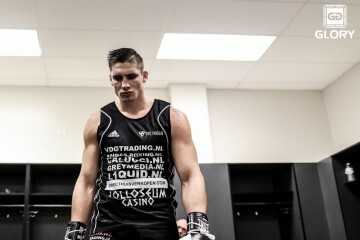 In the night’s main event, GLORY heavyweight champion Rico Verhoeven will rematch Jamal Ben Saddik. The pair met in 2011 under the It’s Showtime banner, with Ben Saddik stopping the future champion by second-round TKO. Since the first meeting, Verhoeven has gone on to become one of the sport’s pound-for-pound elite. 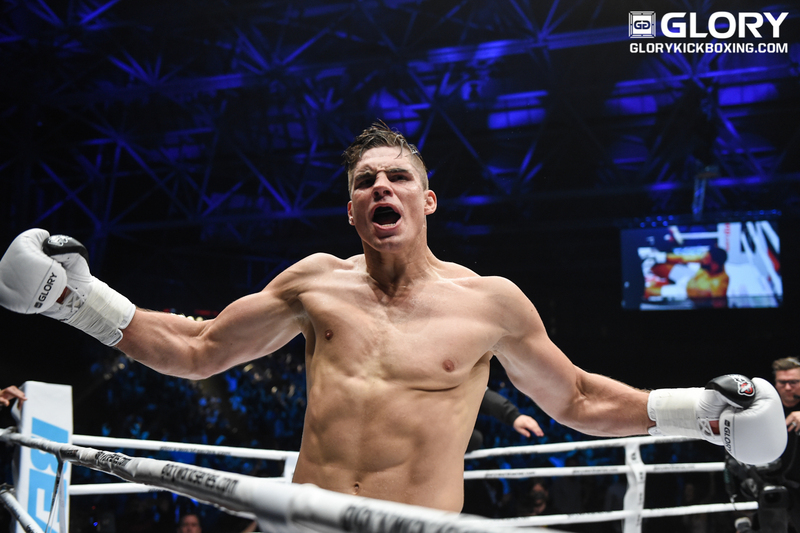 The Dutchman has won 13 straight fights inside the GLORY ring, including five title defenses. Dubbed “Goliath,” Ben Saddik stands at 6-foot-9 and weighs in at nearly 300 pounds. The Moroccan-Belgian fighter has won four straight overall to earn his right to challenge for the belt. 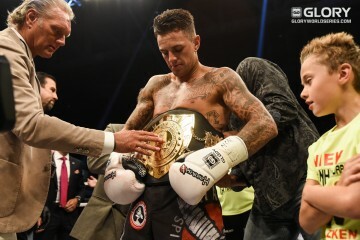 Also on the card, former welterweight champion and pound-for-pound king Nieky Holzken returns to action. 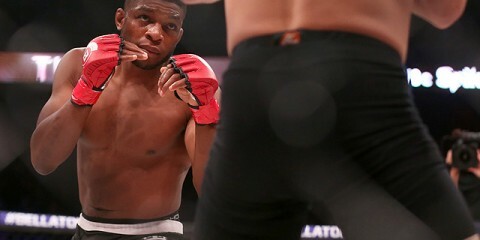 The GLORY 49 SuperFight Series is expected to feature heavyweights Ismael Londt and D’Angelo Marshall, while the GLORY 49 main card is slated to include a welterweight title fight and a one-night, four-man lightweight tournament. Finally, Marat Grigorian and Christian Baya will meet to determine the next lightweight No. 1 contender. GLORY: Redemption feature four fights on pay-per-view, while both GLORY 49 and the GLORY 49 SuperFight Series will each contain five fights. 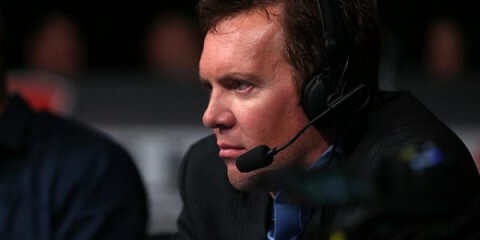 Full broadcast details, as well as more bouts for the event, are expected to be revealed in the coming weeks.